No. This is an opt-in program which local police or county courts may choose to implement, as allowed by Assembly Bill 902 which became law in 2016, amending California Vehicle Code section 42005.3. 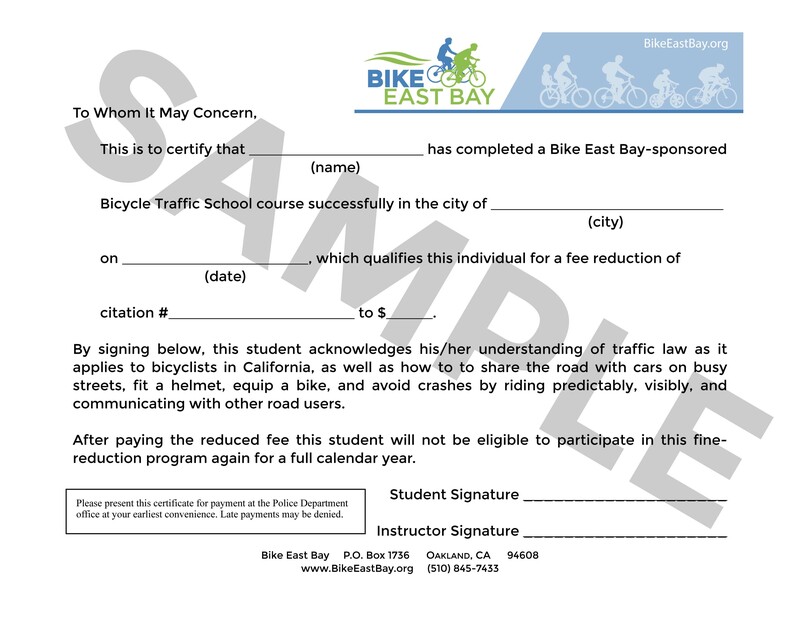 Bike East Bay helped to initiate this vehicle code change to make Bicycle Traffic School programs specifically legal statewide. 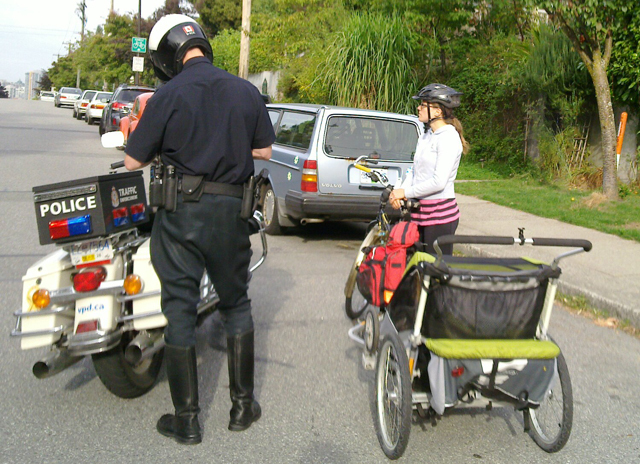 Click here for a list of East Bay cities where Bicycle Traffic School programs are being offered. If you still have questions that are not answered here please email Bike East Bay Education Director Robert Prinz for assistance: robert@BikeEastBay.org. Visit BikeEastBay.org/education to find out more about Bike East Bay’s free education program for adults, youth, and families with instruction provided in Spanish, Cantonese, and English.